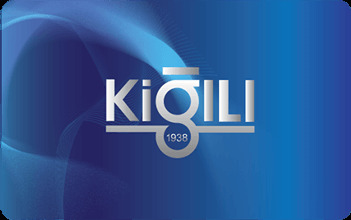 KIĞILI's exclusive customers, who shaped the wardrobe of contemporary man, become aware of exclusive offers and campaigns while earning discounts and shopping. Always more for Young Card holders! Young people who free their souls with modern, comfortable and lively collections and gain 10% discount with their "YOUNG Card" and they are informed about exclusive offers and campaigns. 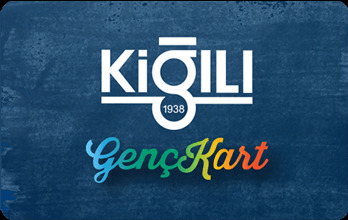 If you are between the ages of 18-28, you can get your card instantly from our stores.